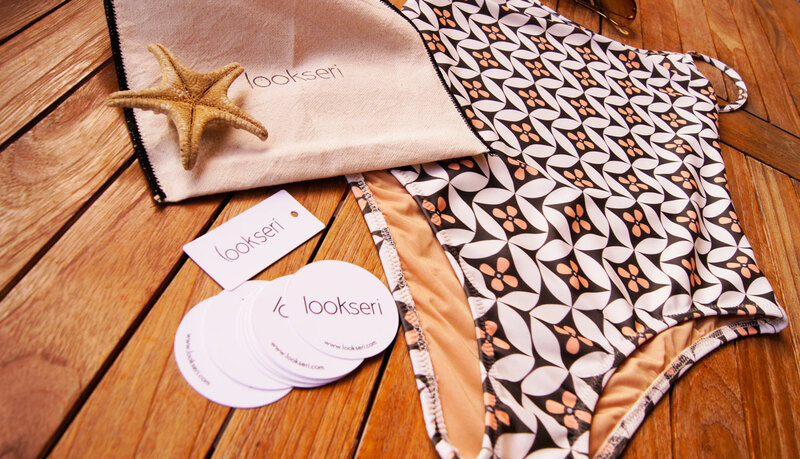 Lookseri uses only high quality fabrics, trims and hardware that can be delicate. Our suits must be sensibly cared for in order to keep them looking brand new. While all of our swimwear can be worn in pool or ocean water, not all of them are intended for strenuous activity. All bathing suits are hand wash only in cool water with mild soap. Lie flat or hang to dry. Do not dry in direct sunlight. Do not wash in machine or use dryer, even the delicate cycle can cause damage to the product. Do not use bleach or Woolite, do not ring out. Please follow these instructions noted on the product description.